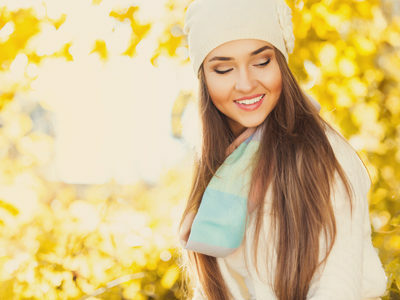 It has been said that your best accessory during the holidays is glowing skin. Non-invasive facial rejuvenation therapies can do wonders to boost skin tone and texture without any of the stress or hassle of down time with recovery. Here’s a few tips on how to get results and to look your best for the upcoming celebrations. Have a professional line of skin care at your fingertips. The #1 way to keep your skin looking hydrated and healthy is with products that are professionally formulated to offer key ingredients (at higher percentages than OTC products) such as vitamin C, vitamin A, peptides and hyaluronic acid. Use a professional cleansing device. Our favorite is the Luna by Foreo. The Luna and Luna Mini offer enhanced T-Sonic facial cleansing with an additional anti-aging mode to address wrinkle prone areas. All in just 2 minutes!! See an aesthetician: Our clinical aesthetician is trained to evaluate your skin to provide the best treatment for your skin type, condition and desired results. You can improve the overall health of your skin and see visible results if you stick to an established personalized facial routine. Speed the process along with exfoliation using a chemical peel: Peels are a quick way to remove dead skin cells and bring fresh, new skin to the surface, giving you the appearance of tighter and brighter skin. Microneedling for collagen stimulation and synthesis. Microneedling is safe for all skin types, without the increased risk of side effects with lasers. Known as collagen induction therapy, microneedling can improve texture, tone, and improve fine wrinkles. 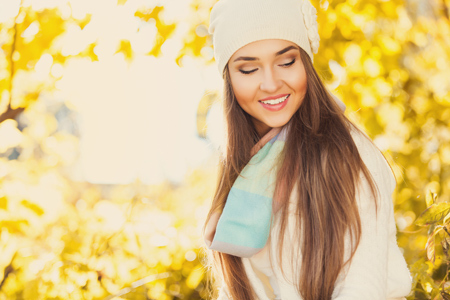 BOTOX and HA fillers can diminish and soften lines and add volume to the face giving a ‘refreshed’ look for the holidays.